Hally Labels - Packaging Council of New Zealand Inc.
Labelling can do so much more than simply convey information about the product - when developed to be an integral part of the 'theatre of packaging' it delights our senses. Hally Labels recently worked with Husk Distillers on a beautifully embellished label range for their premium North Coast Bar Series. 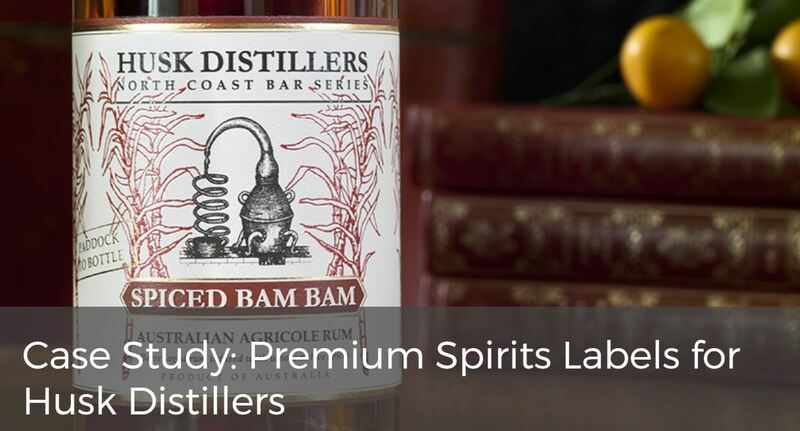 This collection of agricole rums and unaged cane spirits has been created with a paddock-to-bottle mentality and required a distinctively premium appearance.